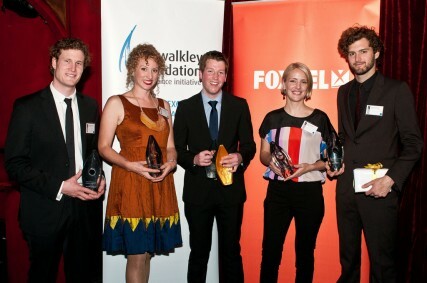 In 2012, I was awarded Young Walkley Online Journalist of the Year, Clarion Young Queensland Journalist of the Year and ABC Local Radio Content Maker of the Year. 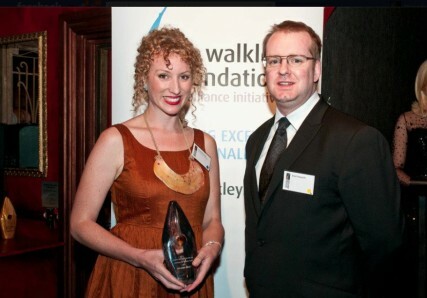 In 2013, I was a finalist in the Young Walkley Awards, nominated in the TV/Video category for my reporting on forced adoption. You can experience these stories here. The ABC Local Radio Awards celebrates excellence across the entire Local Radio division in the Australian Broadcast Corporation. Content Maker of the Year is awarded to one staff member who demonstrates innovation, creativity and integrity in the production of content for radio and online platforms. In 2012, Miranda was the overall winner.